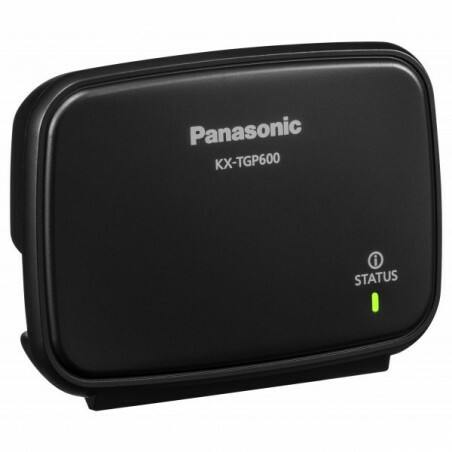 VoIP SIP DECT Wireless Handset for KX-TGP600 Base Station, Handset Only. 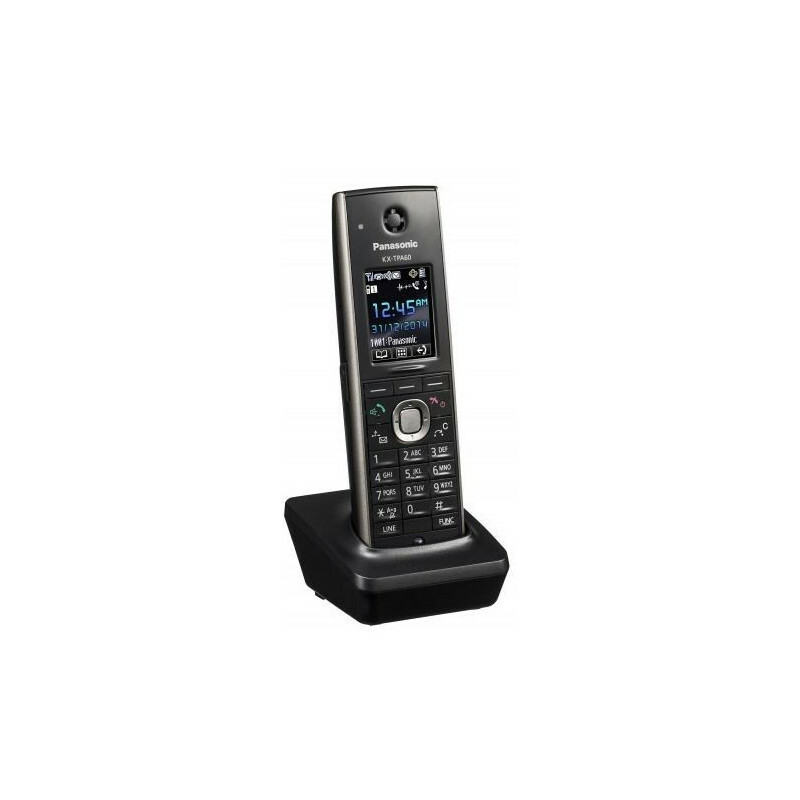 VoIP SIP DECT Wireless Handset for KX-TGP600 Base Station, Handset Only. 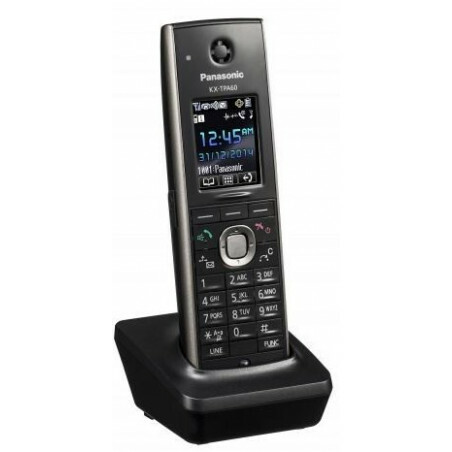 1.8 inch Colour LCD with Backlight, 2.5mm Headset Jack, HD (G.722 support), up to 500 phonebook entries.